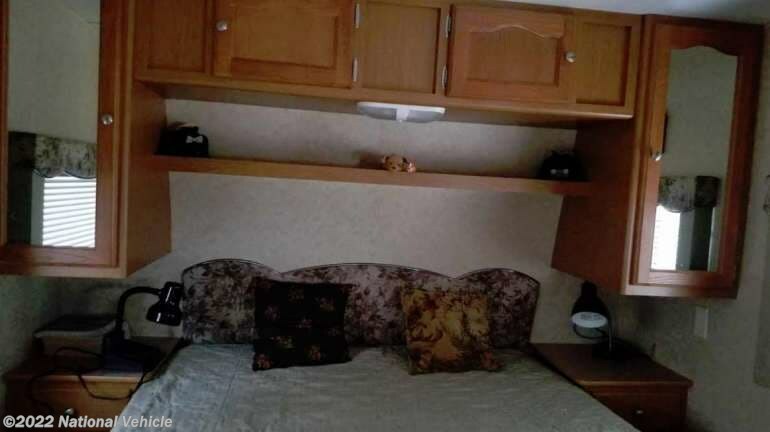 2007 Dutchmen Lite Series 24Q 26' Travel Trailer. 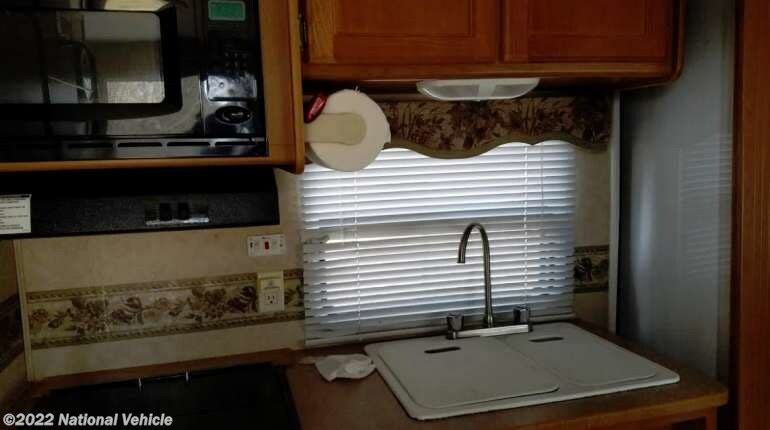 Slide Out, Awning, Sleeps 4, A/C. 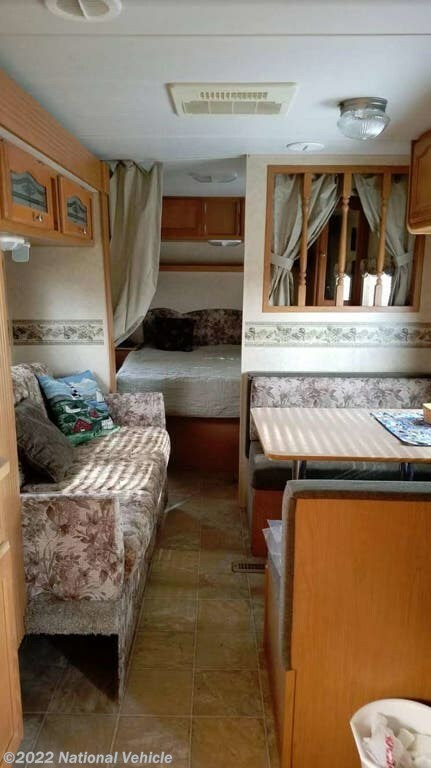 Step into this Dutchmen Lite 24Q, with no slide out to contend with it keeps the weight down and ease-of-use up. 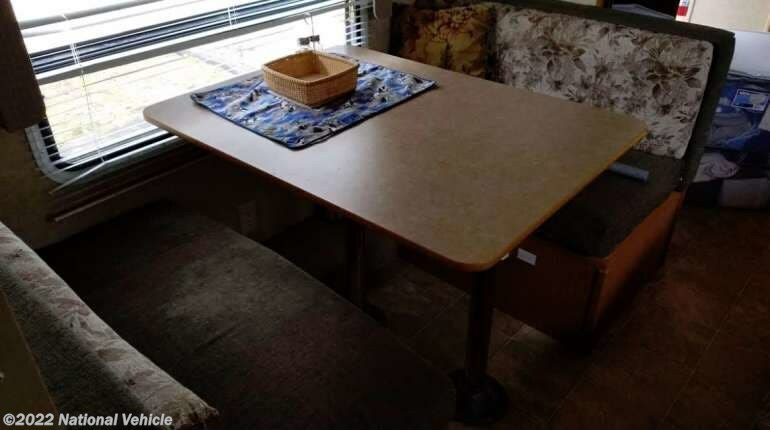 It has all the amenities you will need in order to enjoy long weekends of camping and relaxing at your favorite spot. 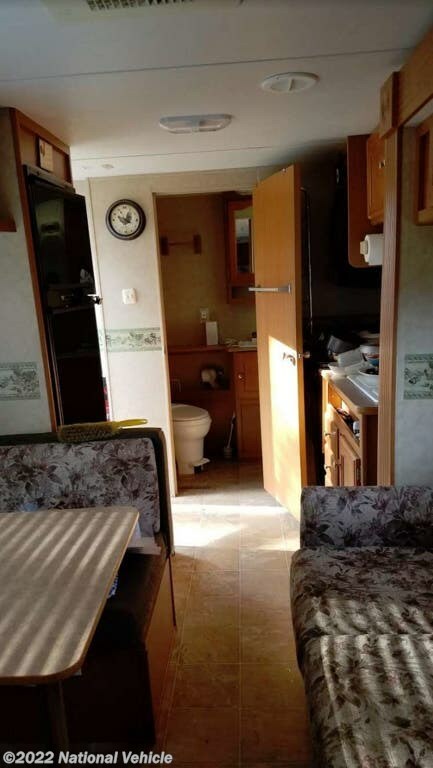 The layout for this trailer features a spacious, rear bathroom that has a large wardrobe closet. The galley area features a 3-burner stove with oven, microwave, ample counter space, and a large Norcold refrigerator/freezer. 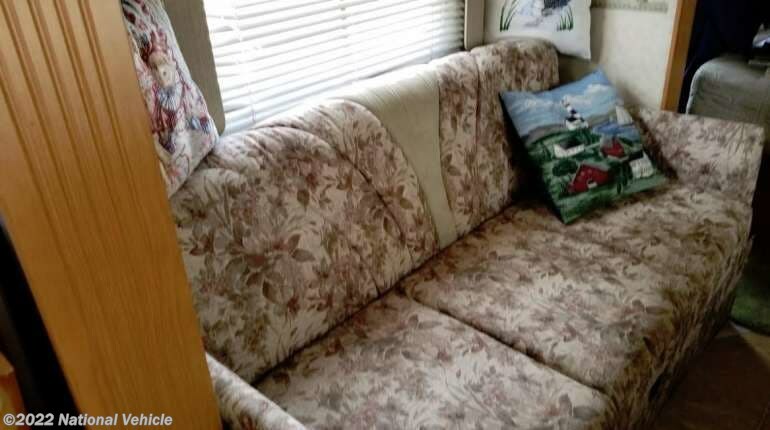 Moving forward is a sofa on the left with booth style dinette directly across. 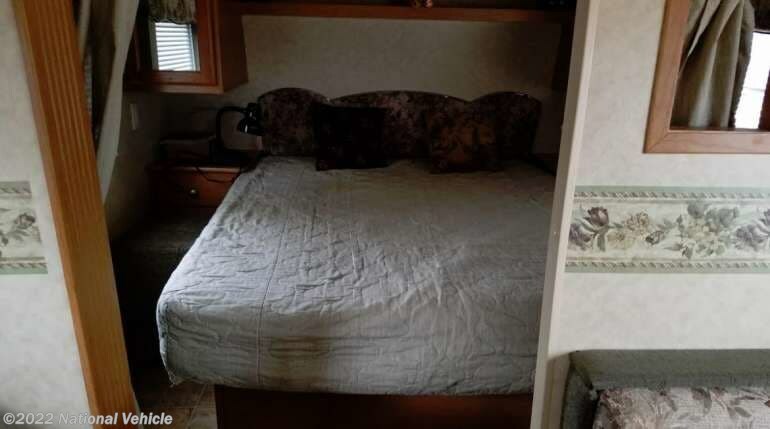 Towards the front of the trailer is the master bedroom with queen sized, island bed. 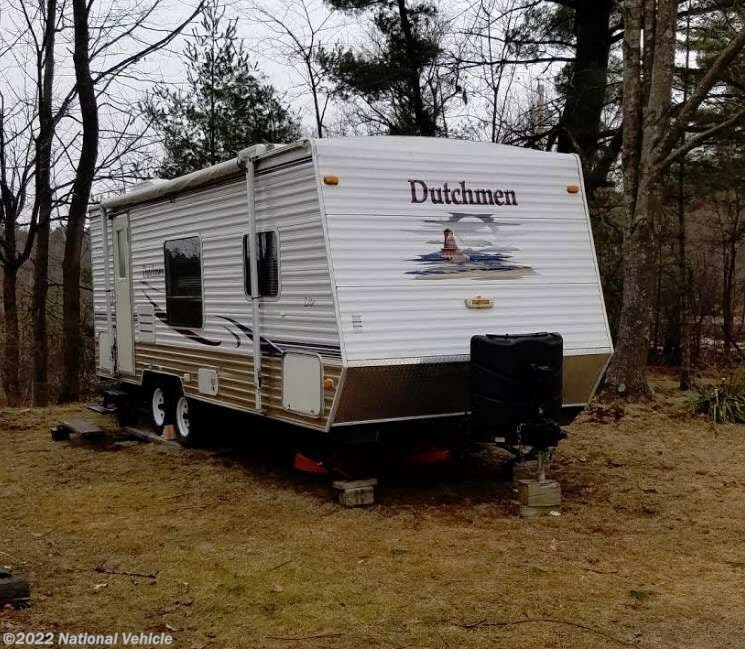 *This 2007 Dutchmen Lite is located in Concord, New Hampshire.  Please call 1-800-320-9557 and mention listing id: 137480. 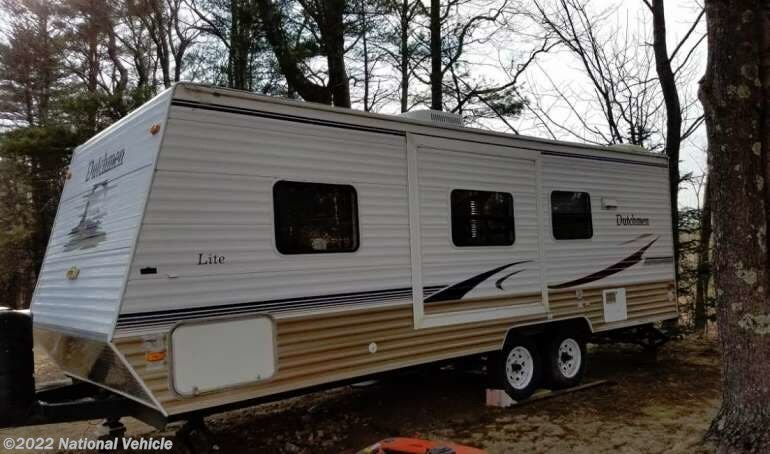 Check out Stock # c673867 - 2007 Dutchmen Lite 24Q on dutchmenrvs.com!